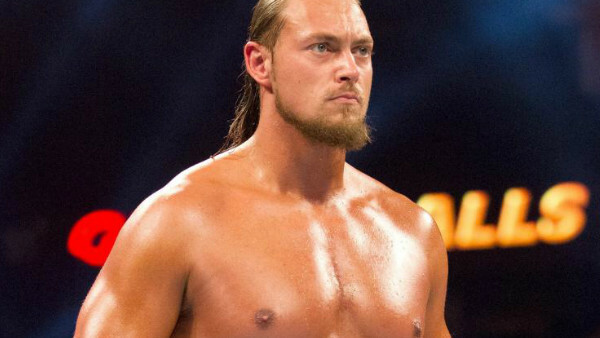 Big Cass is one of a few WWE wrestlers who was said to have been declared fit in the run-up to WrestleMania, leading many to suggest that he would either take the role of Braun Strowman's mystery tag team partner or appear in the night's pre-show battle royal. In the end, he did neither. It seems his return (presuming he is ready) will be a more low-key affair, which is probably appropriate given that his levels of "over" took a massive nosedive mid-last year after he split from Enzo. 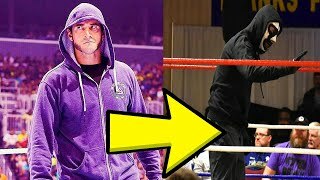 Coming back as one of the supplementary draft picks for SmackDown and then fighting no-name jobbers for a few weeks as he rebuilds his reputation seems like a far more likely path to take than, say, attacking one of the world champions on night one. That said, there is definitely some potential there, and getting stuck into the mid-card over on Tuesday nights hasn't done the likes of Jinder Mahal and Bobby Roode too much harm (though it hasn't massively helped them, either). He should be right at home in this kind of company.